Searching for a perpetually stylish wedding band? Call off the search, because JustMensRings.com has the solution for you. Our designer heavy fit 14k yellow gold men’s wedding band exudes sophistication and charm. 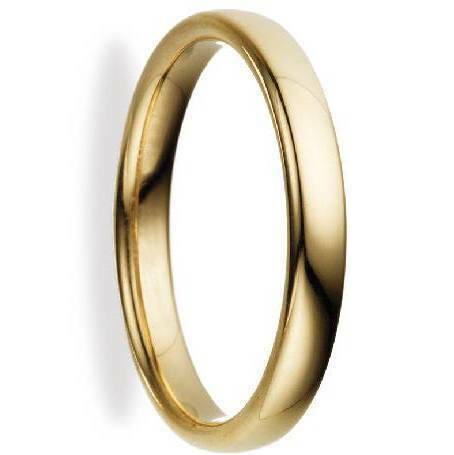 Yellow gold is the most popular metal used for wedding and mangagement rings. 14k yellow gold contains approximately 58.3% pure gold by weight, providing a lovely yellow hue with great luminosity. Each 3.5mm designer heavy fit 14k yellow gold men’s wedding band is crafted in a comfort fit style to suit men with larger knuckles. Comfort fit bands tend to run a half-size smaller than traditional bands, so we recommend that you have your finger sized by a professional jewelry to determine whether a comfort fit ring is right for you and your lifestyle. Finding a lifetime love is never easy, and neither is finding a ring you’ll want to wear forever. With our designer heavy fit 14k yellow gold men’s wedding band, you can look and feel your best at the end of the aisle, at work, at home, or wherever your new adventures lead. 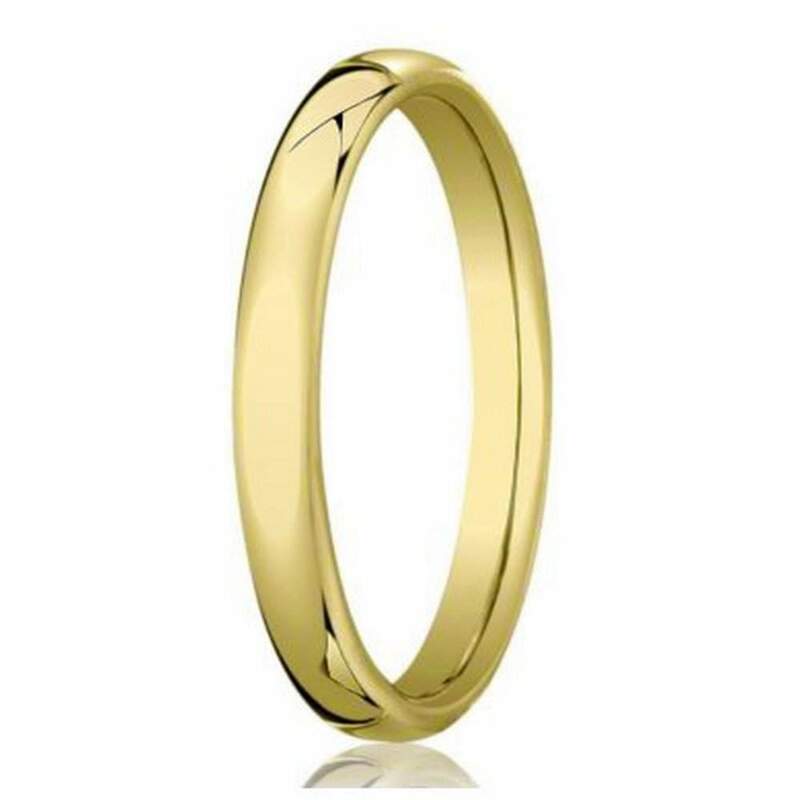 Each 3.5mm designer heavy fit 14k yellow gold men’s wedding band is eligible for customization. You can add an engraving up to 30 characters in length, including spaces. Take this opportunity to say something special to your loved one. We also offer free USPS domestic first-class shipping when you spend $40 or more. If you have any questions about this ring or need help finding jewelry for your sweetheart, contact us today for further assistance.